ReDox |’rë•dôks| – a process in which one substance or molecule is reduced and another oxidized; oxidation and reduction considered together as complimentary processes: redox reactions involve electron transfer. Redox Signaling Molecules are also called reactive molecules. 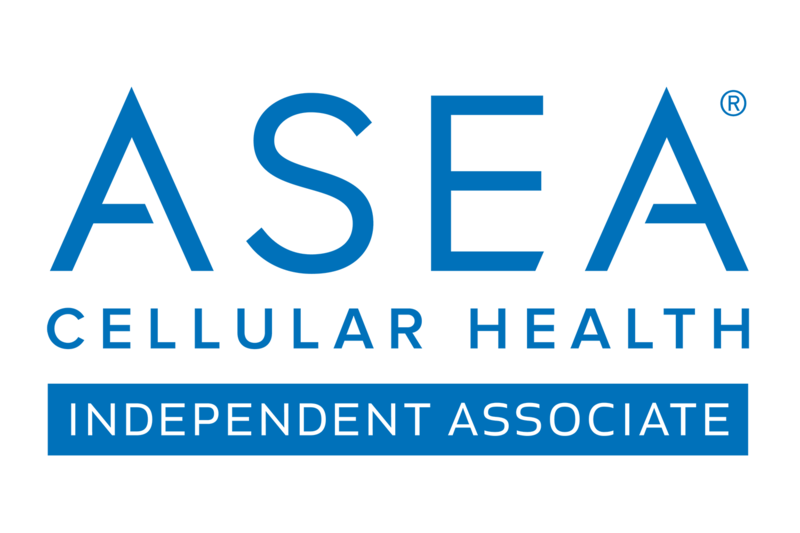 At a cellular level, the body produces two different types of redox signaling (reactive) molecules. These redox signaling molecules are created naturally in the body during the metabolism of sugar that produces ATP, the body’s primary source of energy. But recent science (mostly within the last decade) has been finding that these molecules do much more. ReDox signaling molecules support virtually all of the functions of the immune system and tissue regeneration response. 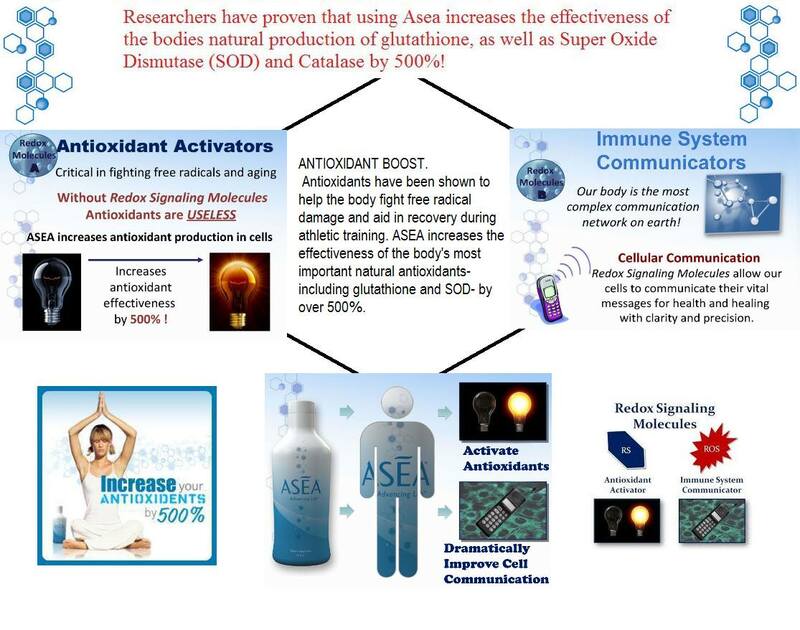 This graphic below is a very simple overview of just how BREAKTHROUGH the science or redox signaling is for humanity.